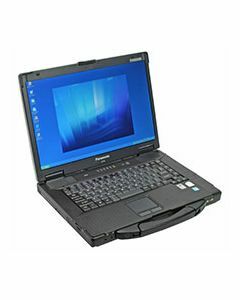 The Panasonic FZ-Q2 Semi-Rugged Detachable Mobile Computer is now End of Life and can no longer be ordered. 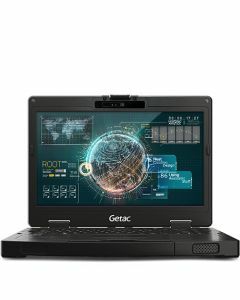 We suggest the Panasonic CF-54, Durabook S14I or Getac S410 as semi-rugged notebook alternatives or the detachable rugged notebooks such as the Panasonic CF-20 or Panasonic CF-33. 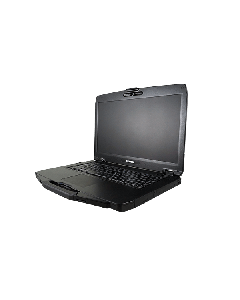 Panasonic FZ-Q2 is equipped with the latest 6th Generation Intel® Core™ m5 vPro™ processor, the FZ-Q2 2-in-1 combines advanced performance with a flexible form factor, making it ideal for enterprise deployments. Features like dual band 4G LTE wireless are ideal for field service and transportation applications that require reliable connectivity while retail customers can benefit from its rugged durability and desktop cradle solution for hybrid POS systems and back office environments. The FZ-Q2 can be safely sanitized with a disinfectant solution for home health and food service or inspection applications. Additionally, the FZ-Q2 is equipped with a unique HDMI-in1 feature for the cable industry and on-site diagnostics. 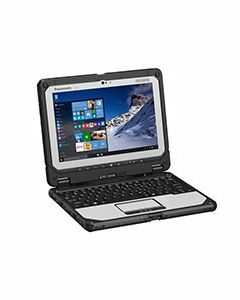 Its flexible form factor combined with true enterprise-grade features make the FZ-Q2 ideal for highly mobile jobs that demand a semi-rugged tablet. The FZ-Q2 2-in-1 tablet comes standard with a full sized backlit keyboard to enable easy completion of heavy data entry tasks and can be easily detached to provide users with a lightweight, portable tablet. The spill-resistant keyboard uses a direct (non-wireless) interface with the tablet to ensure reliable connectivity in a variety of environments. Powered by the latest Microsoft Windows 10 Pro operating system, the FZ-Q2 offers a flexible form factor and is purpose built to withstand the daily wear and tear of any job, both in the office and out in the field. Unlike the delicate design of consumer tablets, the FZ-Q2 can withstand dust, drops and vibration—the most common sources of damage or failure. In addition, because consumer tablets are not equipped with a replaceable battery, once their lifetime charging capability has been reached they are unusable. 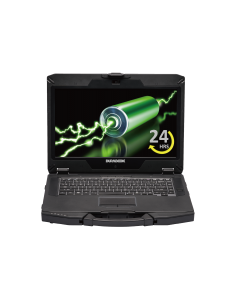 In contrast, like all Panasonic Toughbook computers and tablets, the FZ-Q2 includes a field serviceable battery, significantly extending the economic life of the tablet. The FZ-Q2 also delivers much longer life battery than a consumer device for increased productivity and minimal downtime. Offering a full HD display and anti-reflective touchscreen, the FZ-Q2 provides superior visibility under bright lighting conditions for workers that spend much of their time outdoors. An optional solid-state hard drive (SSD) heater for use in extremely cold environments ensures users can count on the FZ-Q2 tablet to start up and perform wherever the job takes them. 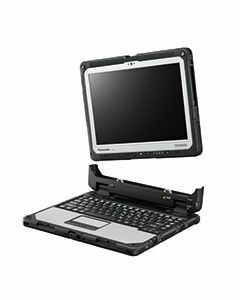 Delivering the performance and reliability Panasonic is known for, the FZ-Q2 and the entire Toughbook product family saves companies from costly IT support time and repairs and increases the return on their overall mobile computing investment.